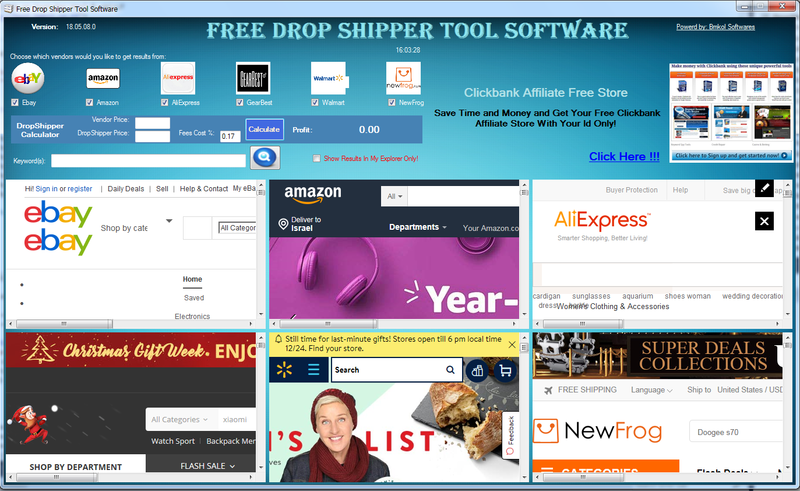 Free Drop Shipper Tool Software will save you a lot of money as an online shopper and will make you a professional drop shipper seller in the e-commerce market. 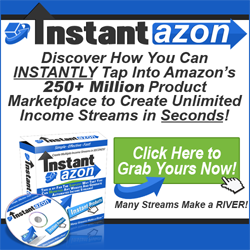 No credit card, registration or any payment method required! How many times did you find yourself searching for a product online, moving from one website to another and remembering where was the best price for you? 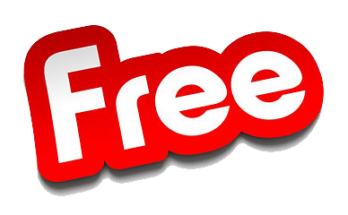 Free Drop Shipper Tool Software will end it, by getting you after one click, more results online in less than 20 seconds. Just click on the desired website (Ebay, Amazon, Aliexpress …) and you are ready. 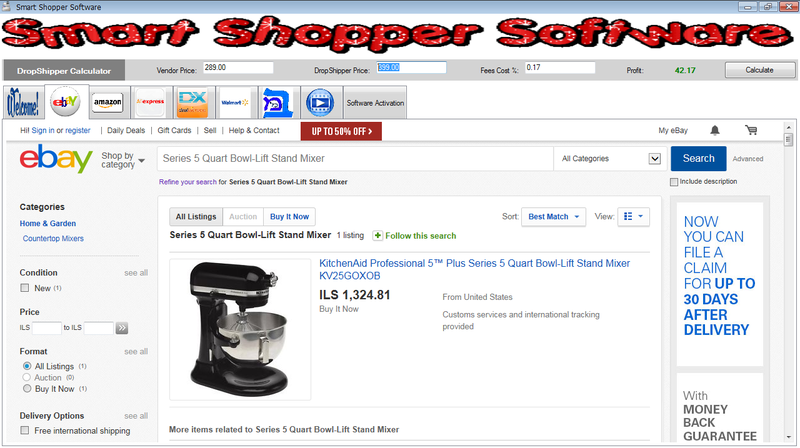 Now it’s easy to compare prices and decides which one is best for you. 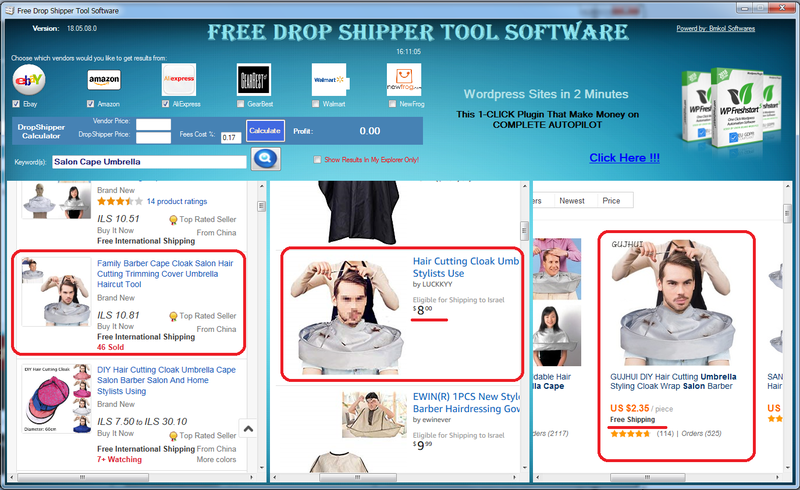 Free Drop Shipper Tool Software is not only for online shopper. Drop shippers are mostly wanted here. 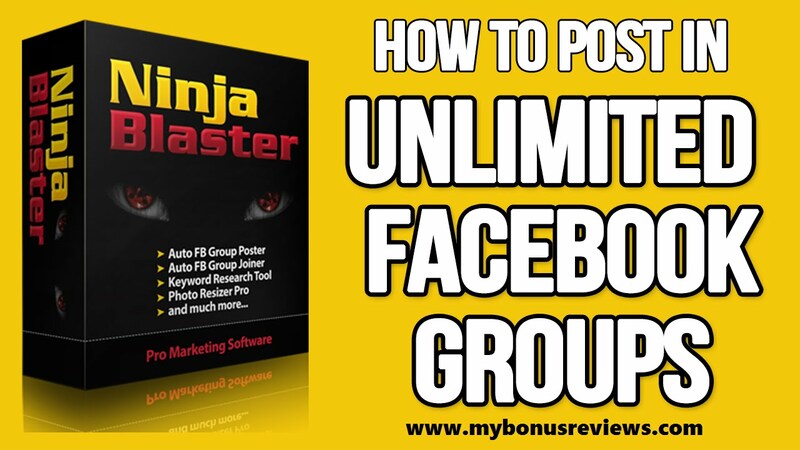 Those who are making a living or even beginners in drop shipping, will appreciate this tool for evaluating their profits from selling online. 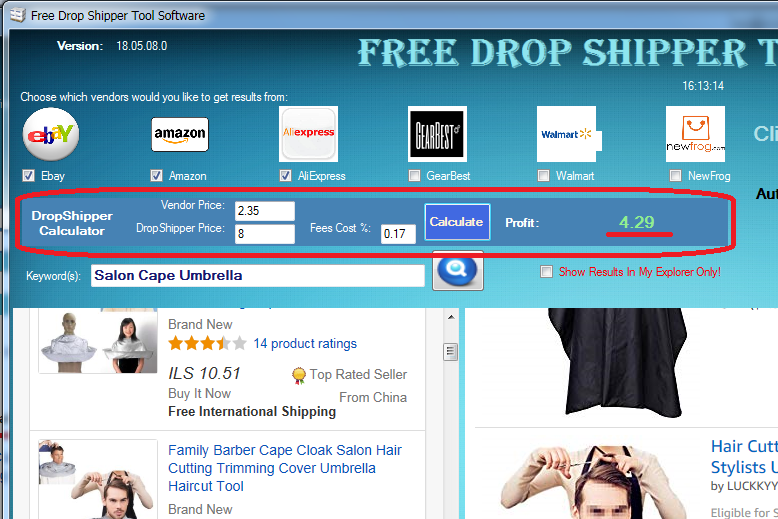 The drop shipper calculator will figure out for you what is your profit after calculating vendor’s price, seller’s price and fee’s cost. Drop shipper can change or test any seller’s price comparing to vendor’s price in order to get the best price for selling their products.